Large and small businesses alike need premium transportation options. While a full-size van or truck may be a great option in many situations, sometimes the ideal vehicle is a smaller vehicle that can still haul cargo in an enclosed environment. 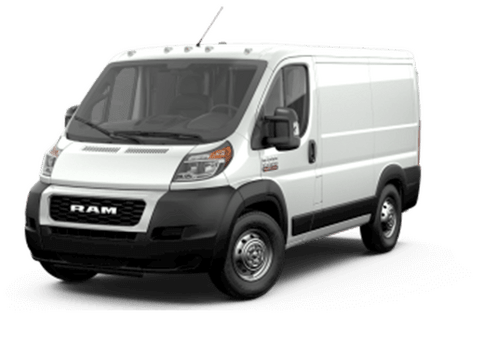 To that end, the compact vans in this 2017 Ram ProMaster City vs 2017 Ford Transit Connect comparison are designed to offer maneuverable dimensions, practical interior space, and confident fuel economy. We like the 2017 Ram ProMaster City. The base model of this small van has a slightly higher starting manufacturer's suggested retail price than the starting option of the 2017 Ford Transit Connect, but it offers some premium advantages that that model can't match. 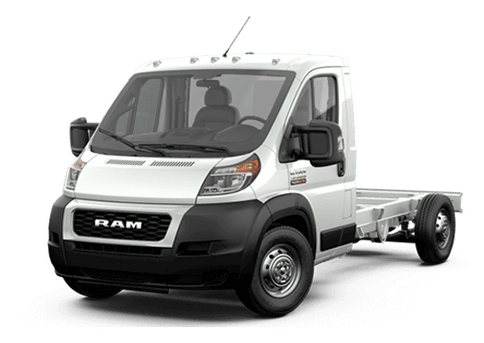 The 2017 Ram ProMaster City manages to offer both more horsepower and slightly better mileage with its 2.4-liter four-cylinder engine, which can translate to saving money on fuel costs, but also more hauling potential. The 2017 Ram ProMaster City offers a maximum payload capacity, when properly equipped, of 1,883 pounds, while the 2017 Ford Transit Connect offers just 1,620 pounds. In addition to a more powerful engine, the 2017 Ram ProMaster City also has more interior space than the 2017 Ford Transit Connect. 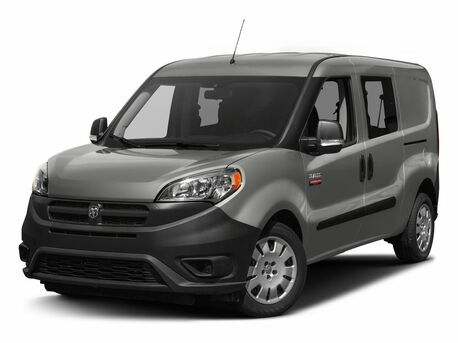 With 131.7 cubic feet of interior space, which is some 25.8 cubic feet of space more than the Transit Connect offers, the 2017 Ram ProMaster City has plenty of room for businesses and individuals to customize the interior or transport impressive amounts of cargo. Both of these models also have a configuration that features more room for passengers and more windows. 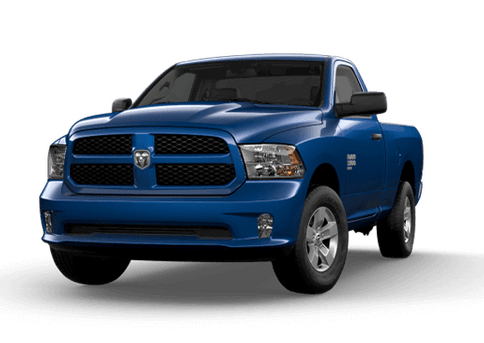 The base Ram van offers other subtle advantages in this 2017 Ram ProMaster City vs 2017 Ford Transit Connect comparison. It offers standard cloth rather than vinyl seating, three standard power outlets instead of the single power outlet on the 2017 Transit Connect, and an elite nine-speed automatic transmission rather than the six-speed standard on the Ford model. Overall, the 2017 Ram ProMaster City can deliver premium value for small and large business shoppers alike. 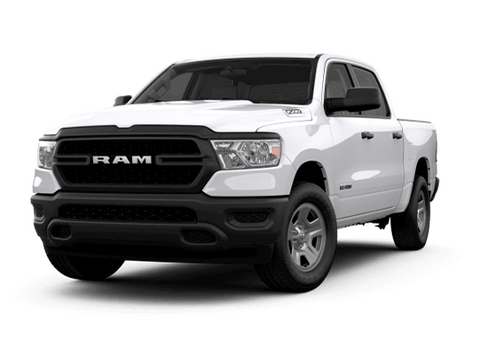 To learn more about this comparison, or to learn more about the 2017 Ram ProMaster City in Lake Elmo MN, contact a member of the Fury Ram Truck Center sales team today.